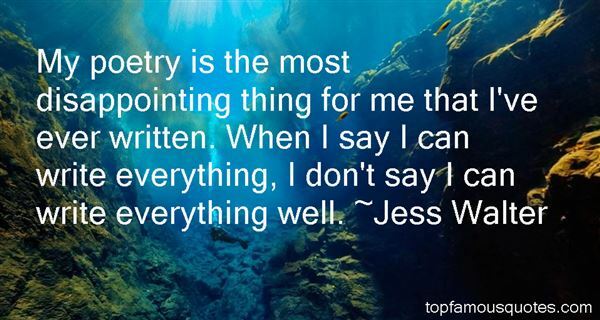 Reading and share top 85 Jess Walter famous quotes and sayings. 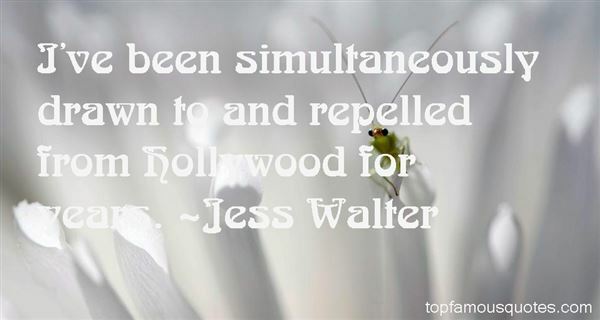 Browse top 85 most favorite famous quotes and sayings by Jess Walter. In this way, you'll live forever." 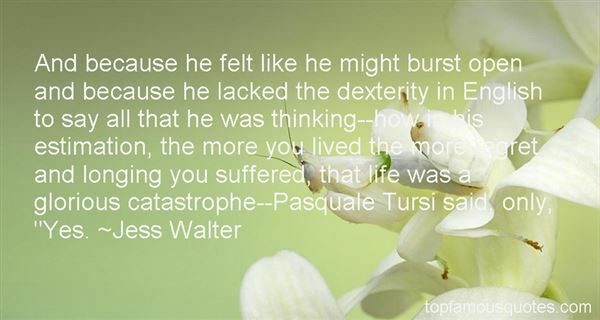 What Did Jess Walter Talk About?